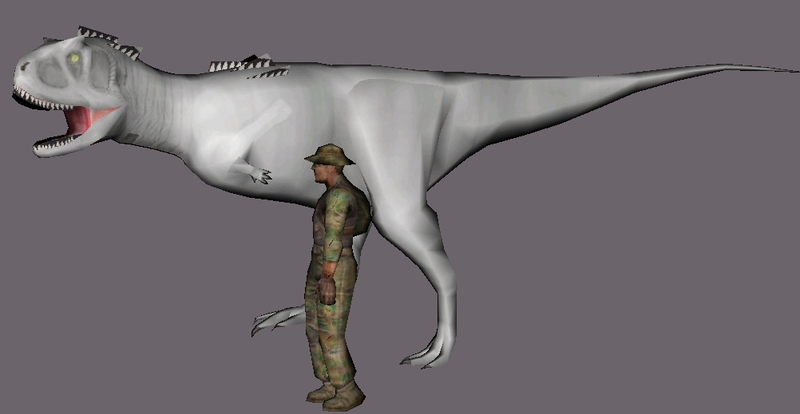 Preskinned Carnotaurus. Texture layer creation in progress. Color + pattern to be determined.